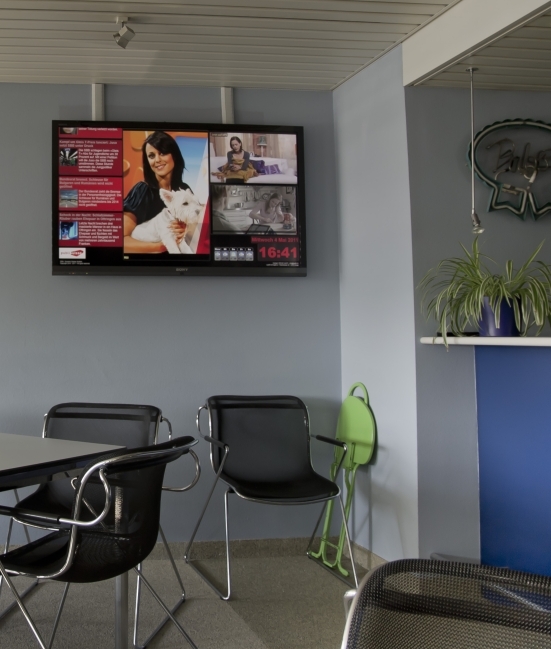 Dynamic Display System (DDS) is a brand new very modular software used to manage content displayed on screens remotely. Touch screens can be used to add user interactivity! Manage any connected screen through a powerful website. No need to install any other application: a simple web browser will do! Copyright © 2010 - 2019 Leafit. All Rights Reserved.